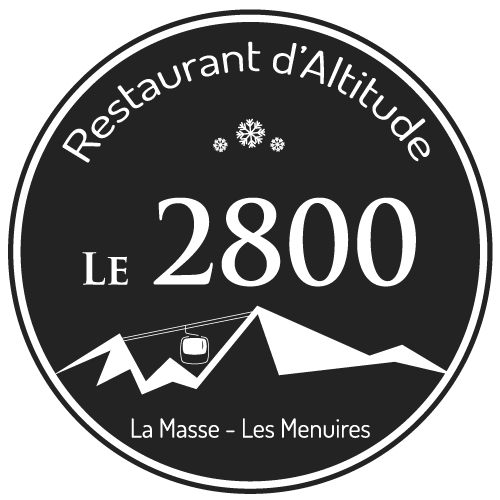 This winter Le Panoramic has become Le 2800, a restaurant where Marion and Sebastien are on hand to offer guests a warm welcome. 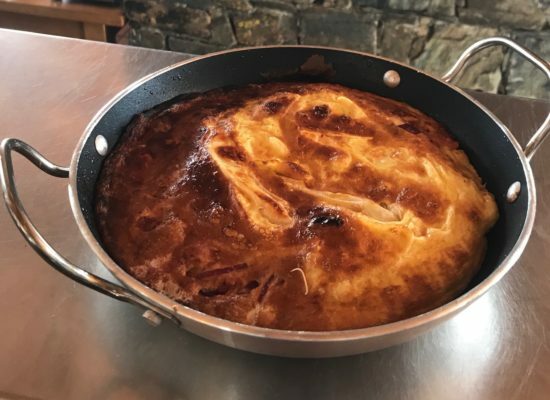 At the oven, chef Thierry Tintinger combines traditional Savoyard cuisine with a hint of Italy in his homemade dishes which use predominantly fresh ingredients. 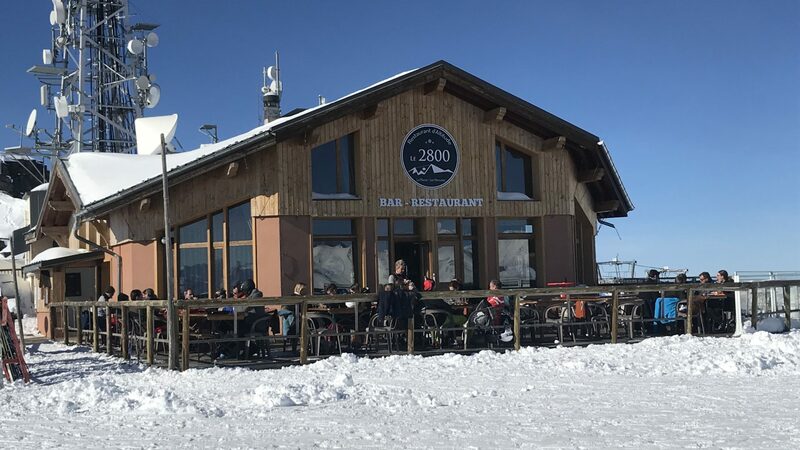 Enjoy the magnificent panorama of the Belleville Valley on the terrace of our mountain restaurant in Les Menuires. Open daily from December 15, 2018 to April 22, 2019. Marion and Sebastien welcome you every lunchtime in a family atmosphere. 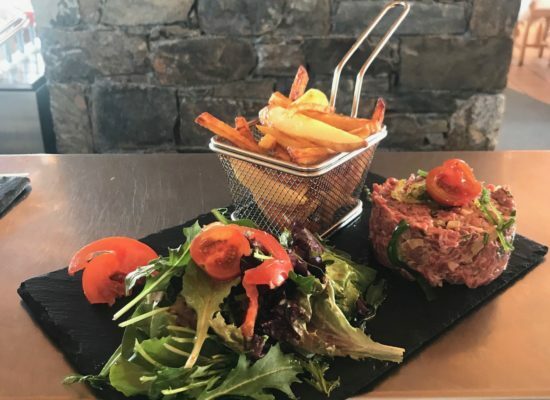 On the menu: menu of the day, salads, Savoyard dishes, burgers, homemade desserts ... There is something for every taste. 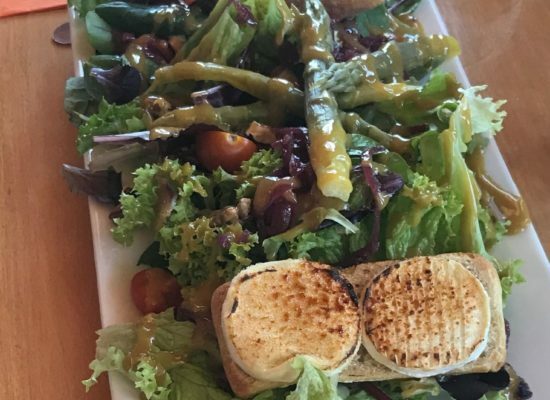 Do you want to eat quickly to not miss your day of skiing? Come have a lunch in our self! 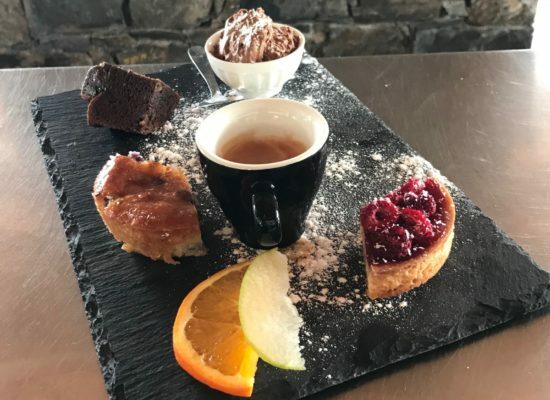 Do you prefer to have a coffee on the terrace with an exceptional view of the Belleville Valley, or rather to warm up by the fire with a glass of mulled wine? 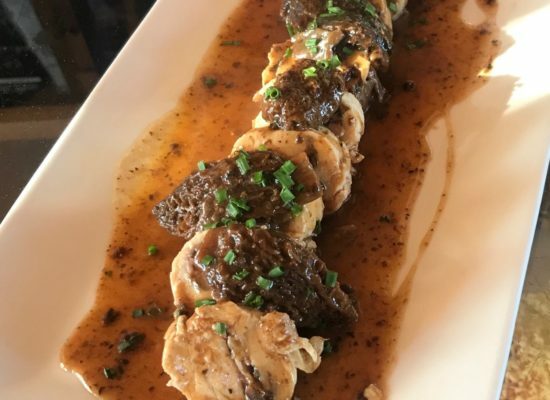 Discover our bar menu! 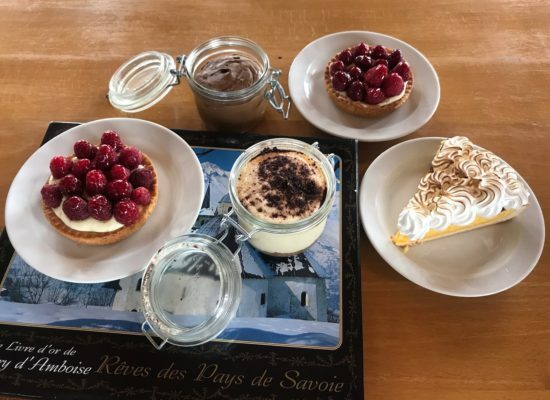 Those in a hurry can go for the self-service option, whilst the foodies amongst us can enjoy a more relaxed break in the restaurant. 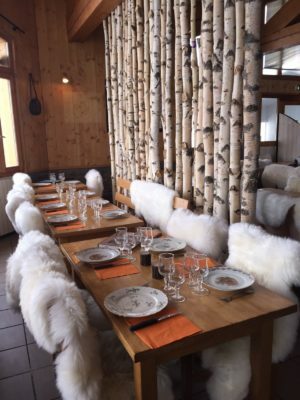 Business meals, groups, seminars, we can organize any type of event in our mountain restaurant in Les Menuires. For any request please contact us by phone. 360 ° panoramic view. Unique panorama of the Alps with Mont Blanc as a highlight. Thanks to its new blue slope, skiers of all levels can have a moment of relaxation before swallowing 1,000 m of altitude difference. 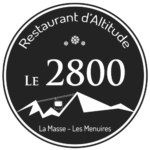 Located at the top of the legendary La Masse mountain, Le 2800, mountain restaurant in Les Menuires, is not to be missed.